In honor of Throw Back Thursday, Dr. Seuss’s birthday coming up this Sunday (March 2), and the fact that it has been quite the busy week, here is the Dr. Seuss theme party that I covered last year. This could be made into a kids party, a baby shower, OR it could also work well as an adult party (we’re all kids at heart aren’t we!). 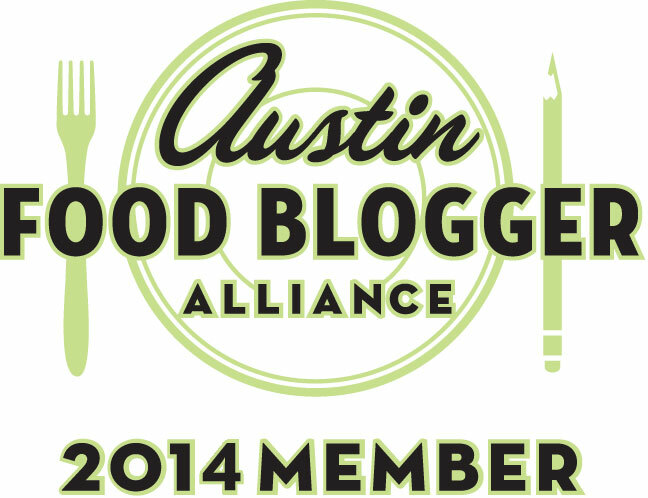 Below I have included food, decor, etc. from a variety of different Dr. Seuss books. You can do a party including a variety of stories, or focus on one particular favorite. 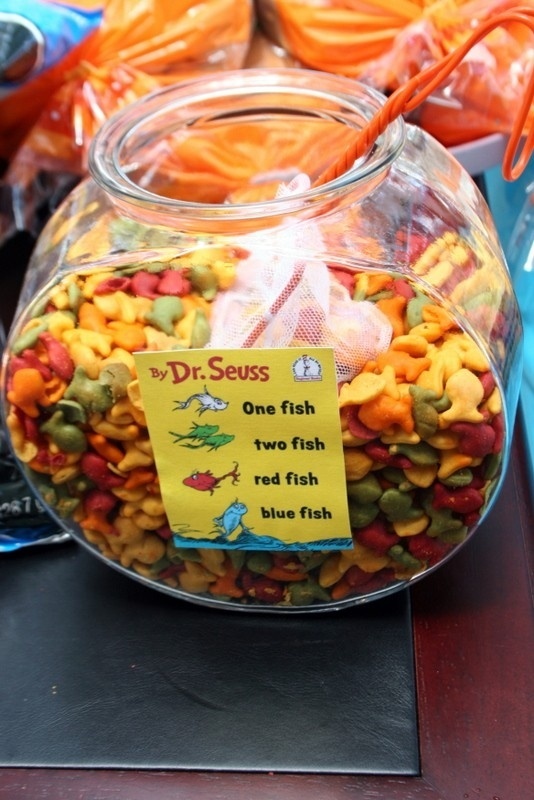 LOVE these Dr. Seuss party ideas! 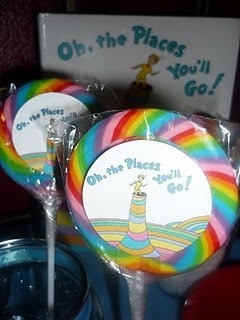 I’m such Dr. Seuss fan! 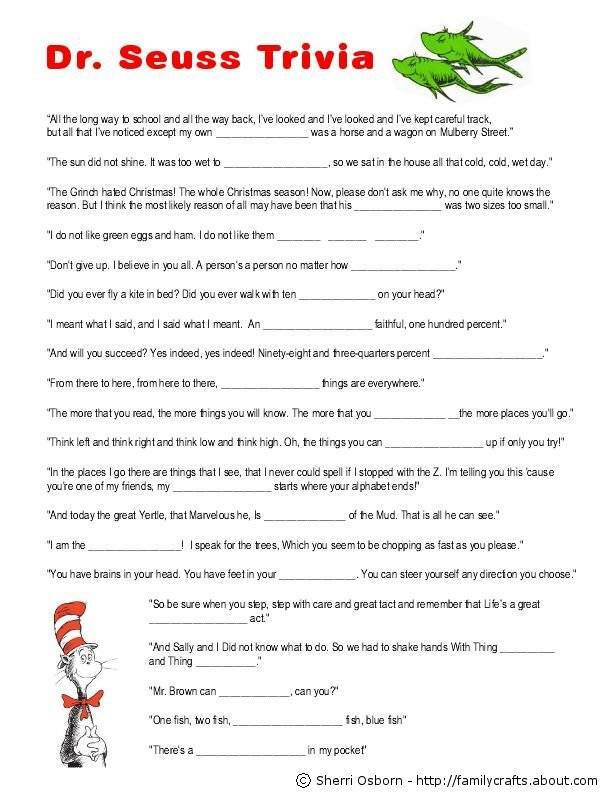 Very cool party, love Dr. Seuss! This entry was posted on February 27, 2014 by Jessica Romigh in Entertaining, Kids Parties, Party Planning and tagged bookmarks, Cat in the Hat, Dr Seuss bookmarks, dr seuss books, Dr. Seuss, Dr. Seuss birthday, Entertaining, Green Eggs and Ham, kids birthday party themes, Oh The Places You Will Go, One Fish Two Fish, Party Planning, party themes, Seuss, The Lorax, The Sneetches, this party calls for a theme, truffula trees.